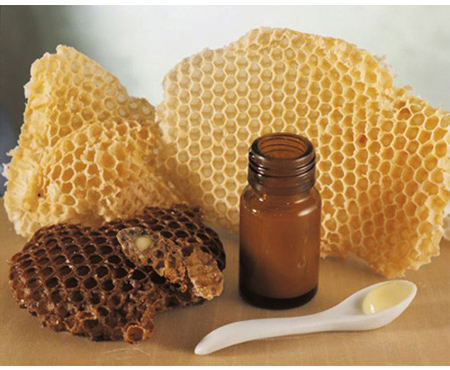 Fresh Royal Jelly is an excellent natural tonic that can be taken by people of all ages. Royal jeylly helps to counteract physical fatigue, mental stress and facilitates the ability to concentrate. Royal Jelly has a fundamental role in all the occasions when there is a debilitation and the need for a prompt recovery, and is useful as an energy in seasonal changes. Confection: 15 sachets of 3gr each. 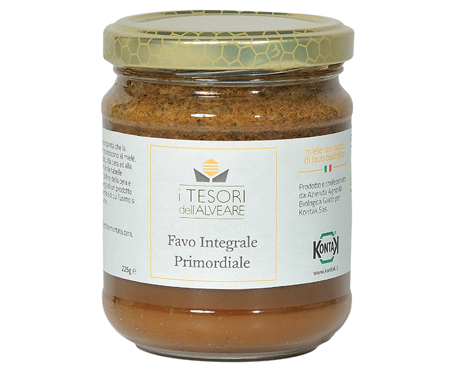 Our Organic Italian Pollen is rich in proteins, enzymes and trace elements. 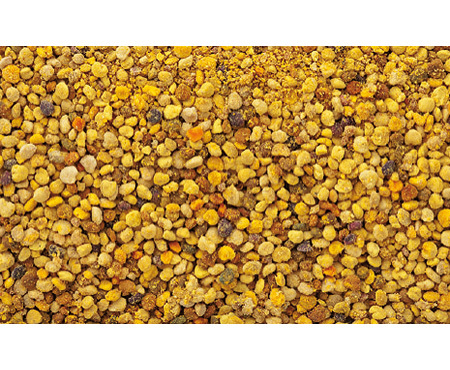 For its protein and vitamin pollen is a useful supplement to the human diet with beneficial effects for all ages. The integral pure, raw honeycomb contains properties that science and tradition recognize in honey, pollen probiotics, wax and propolis. It is a vital energy and intellectual activities. It gives instant energy.